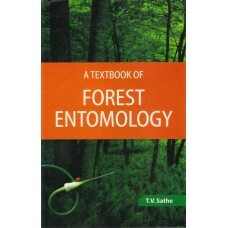 Insect pests, diseases and fire are the three worst enemies of forest. 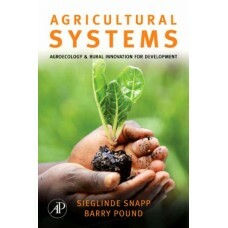 Amongst above insect pests ra.. 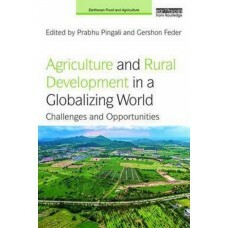 The agricultural industry is dealing with enormous challenges across the globe, including the limit.. 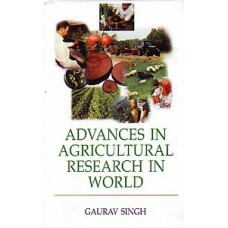 In a supportive policy and regulatory environment, biotechnology has enormous potential to create cr.. 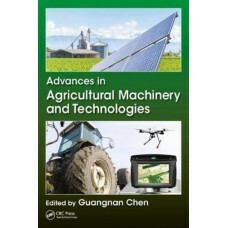 In this new and highly original textbook for a range of interdisciplinary courses and degree program.. 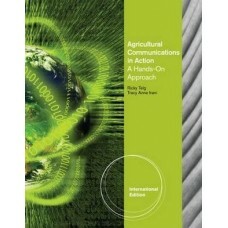 Packed with real-life illustrations and practical applications, AGRICULTURAL COMMUNICATIONS IN ACTIO.. 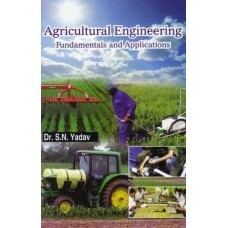 Agricultural engineering entails the practice of such endeavours which include the designing of farm.. 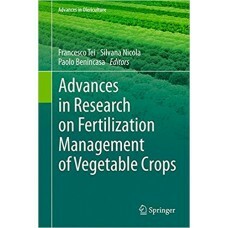 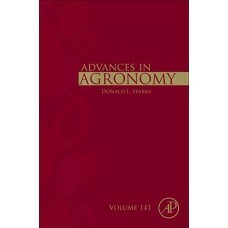 This newly expanded fourth edition text offers the latest information in the field of agricultural m.. 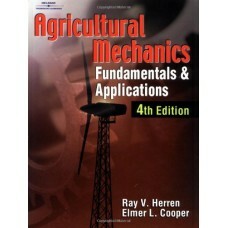 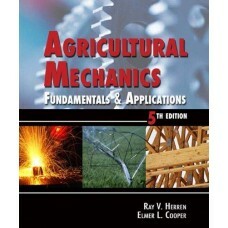 Agricultural Mechanics: Fundamentals & Applications continues to be the most widely used textbook fo.. 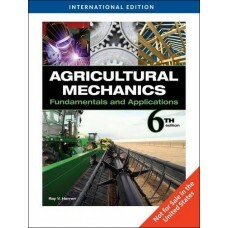 AGRICULTURAL MECHANICS: FUNDAMENTALS AND APPLICATION, International Edition is designed for high sch.. 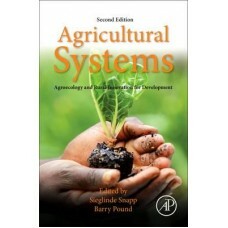 Agricultural Systems, Second Edition, is a comprehensive text for developing sustainable farming sys..
With the inclusion of research theory and examples using the principles of cropping system design, s.. 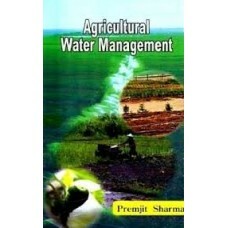 Agricultural Water Management Is Not A Goal In Itself But Part Of A Process Of Resource Management..
Any one swim along the stream, but only brave can dare to swim across the stream. 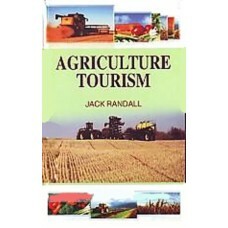 We have heard of p..